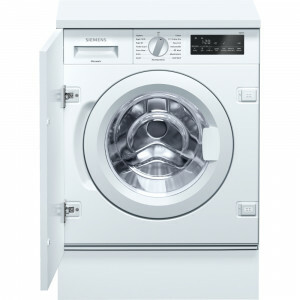 Please see our range of fully graded Siemens washing machines. 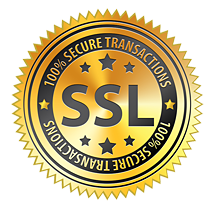 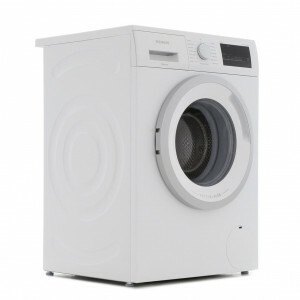 The very best quality and at the best prices. 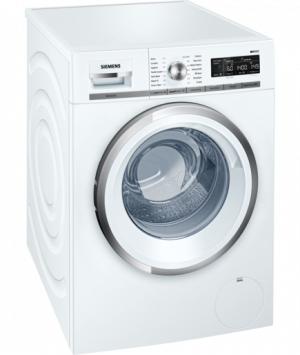 The name Siemens has been linked with quality and German engineering excellence for a long time. 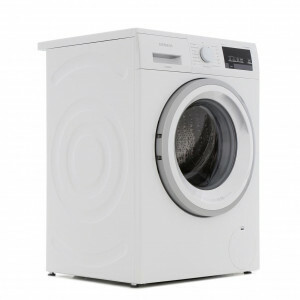 All of our appliances are delivered across the UK as graded products with heavy discounts. 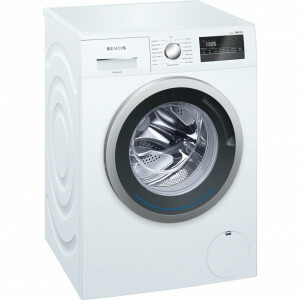 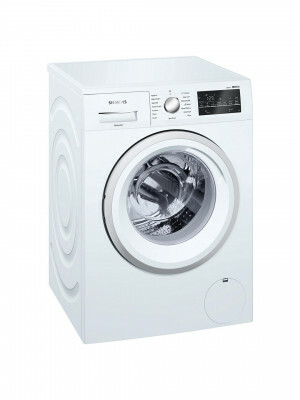 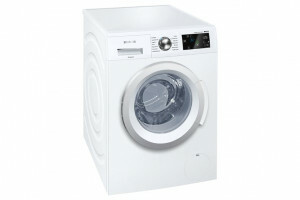 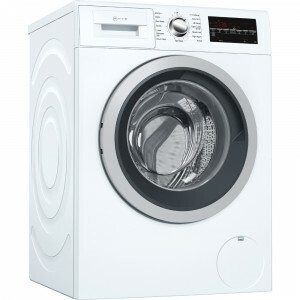 Siemens WM14N201GB 60cm White 8kg Washing Machine with 1400rpm.